'Game of Thrones' Season 8: Six Feature-Length Episodes? Home » BC Network » Events » Conventions » ‘Game of Thrones’ Season 8: Six Feature-Length Episodes? ‘Game of Thrones’ Season 8: Six Feature-Length Episodes? 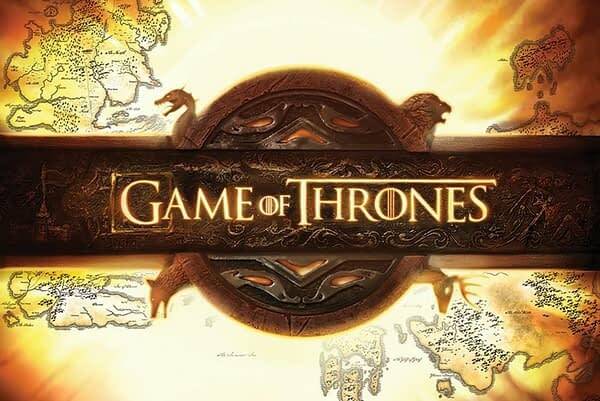 While Game of Thrones fans are still coming to terms with the final two seasons of the series being shorter than previous seasons (only seven episodes for the seventh season; and six episodes for the eighth and final season), some glimmers of hope may be on the horizon. 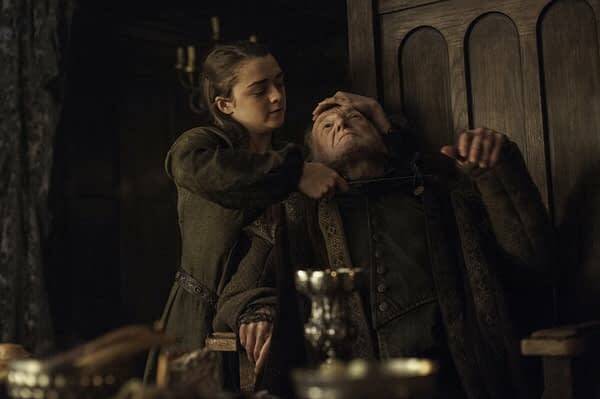 At this past weekend’s Con of Thrones, the first Game of Thrones fan convention, sound designer Paula Fairfield gave some more details on GoT‘s final two seasons, including the possibility of Season 8 containing six feature-length episodes. 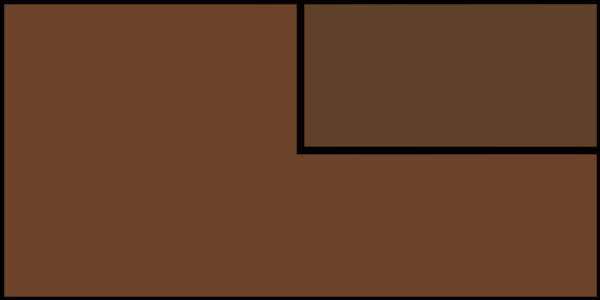 ● Season 7: Three episodes will be longer than 60 minutes, including the season finale clocking-in at 82 minutes; and four episodes will be around the 60 minute mark, with Episode 4 with the distinction of being the shortest episode of the series at 50 minutes. ● Season 8: Though yet to be filmed, expectations are the remaining six episodes could each be 80+ minutes long. ● Season 8: Still no confirmation on reports that the final season may not bow until 2019. 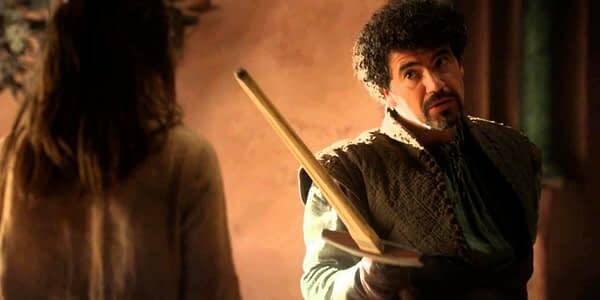 ● During the panel Ghosts of Westeros, Miltos Yerolemou (Syrio Forel) refused to give a direct answer when asked if it was possible that his character might actually turn-up alive, explaining that GoT‘s showrunners and HBO are understandably concerned about plot points getting leaked before broadcast. HBO is set to premiere Game of Thrones‘ seven-episode seventh season on July 16, 2017, with the season consisting mostly of original content currently not in George R.R. Martin‘s A Song of Ice and Fire series, but will also adapt material from the upcoming sixth and seventh novels The Winds of Winter and A Dream of Spring. Serving as executive producers for Season 7 are David Benioff, D.B. Weiss, Carolyn Strauss, Frank Doelger and Bernadette Caulfield; with co-executive producers Guymon Casady, Vince Gerardis, Martin and Bryan Cogman; and producers Chris Newman, Greg Spence and Lisa McAtackney.